CompSol is proud of its association with Mediclinic which featured prominently in South Africa’s Top 20 hospitals. The annual survey is based on results from exit polls of Discovery Health’s members after they had been in hospital. A total of 136 hospitals were surveyed. 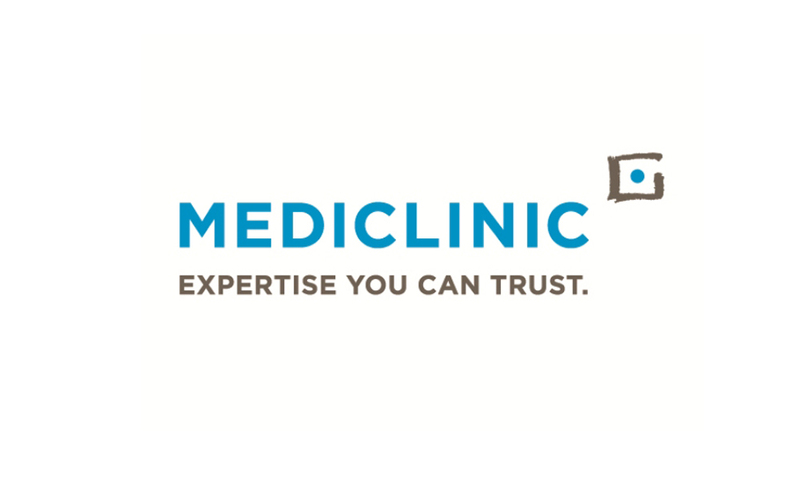 Mediclinic had eight hospitals among the top 20, which made it the top ranking service provider. Three Mediclinic hospitals – Milnerton, Stellenbosch and Panorama – have now featured in the Top 20 for three years in a row. The poll questions were based on the quality of care from doctors and nurses, patients’ overall experience, and hospital conditions. As leaders in the injury on duty sector, CompSol understands what it takes to achieve excellence and salutes Mediclinic on its outstanding and consistent performance.